We have special offers available on tickets for The Audience. 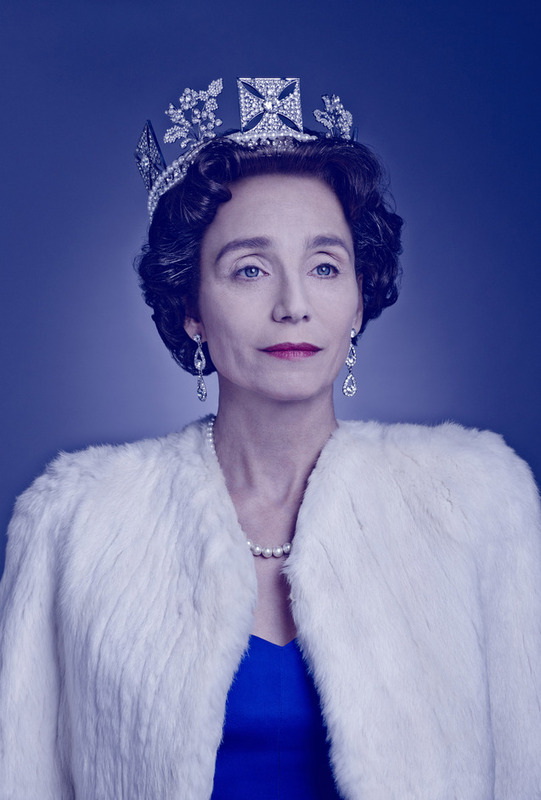 Kristin Scott Thomas plays The Queen in an updated version of The Audience, the role which Helen Mirren originally starred in last year. While Scott Thomas takes on the regal role in London, Helen Mirren reprises the role on Broadway at the same time. Peter Morgan's Olivier Award-winning drama - "the first surefire, unstoppable hit of the year" last year (The Guardian) - was inspired by the weekly private audiences between Elizabeth II and her 12 Prime Ministers at Buckingham Palace. Stephen Daldry, the man who brought Billy Elliot to the London stage, brings "giant flair" to the production which avoids a chronological list and instead hops from John Major back to Churchill then forward to Wilson and so on. "Wonderfully funny", said The Telegraph of the original production, "but also genuinely moving". What are the best dining options near The Audience London? The Audience gyms, sporting activities, health & beauty and fitness. The best pubs near London The Audience. The Audience clubs, bars, cabaret nights, casinos and interesting nightlife. Where to have your meeting, conference, exhibition, private dining or training course near The Audience. From cheap budget places to stay to luxury 5 star hotels see our special offers for Apollo Theatre hotels, including Cafe Royal Hotel from 97% off.